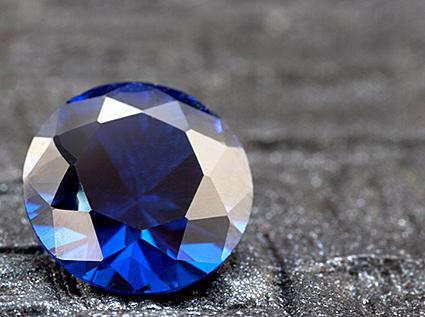 Blue diamonds are among the rarest and most precious Gemstones in the world. Due to its gorgeous look, they are highly sought after among collectors and enthusiasts and regularly achieve record prices at auctions. Who is the most famous Blue hope diamond, the are numerous legends, but there’s more remarkable blue diamonds: an outstanding specimen was rediscovered only recently. An extraordinary Blue diamond mine was discovered on the 21st January 2014 in the South African Cullinan made big headlines in recent days. 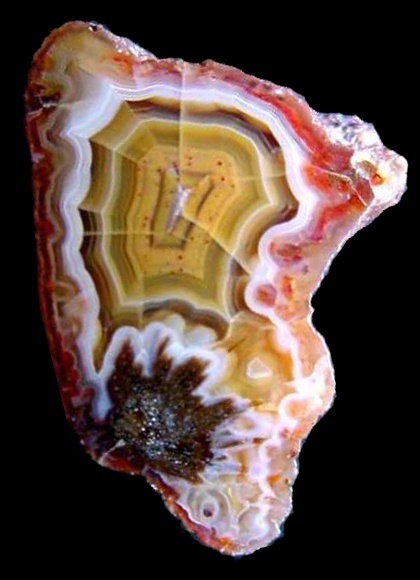 It is with him in many ways a unique gemstone. Alone, its beautiful, intense blue color gives it invaluable high value. 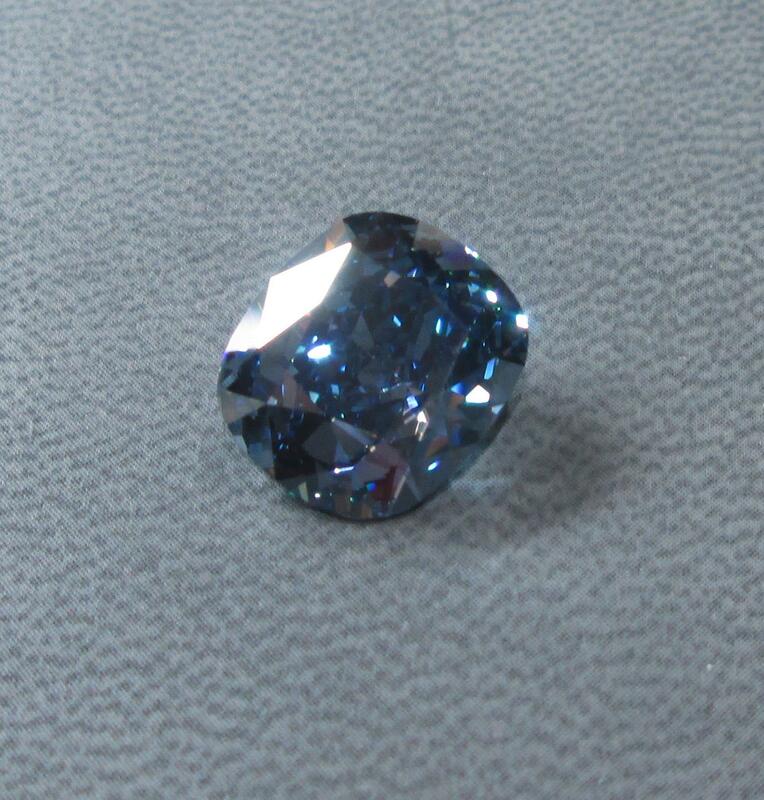 It corresponds to the highest quality level for blue diamonds, that there is: Fancy Vivid Blue. 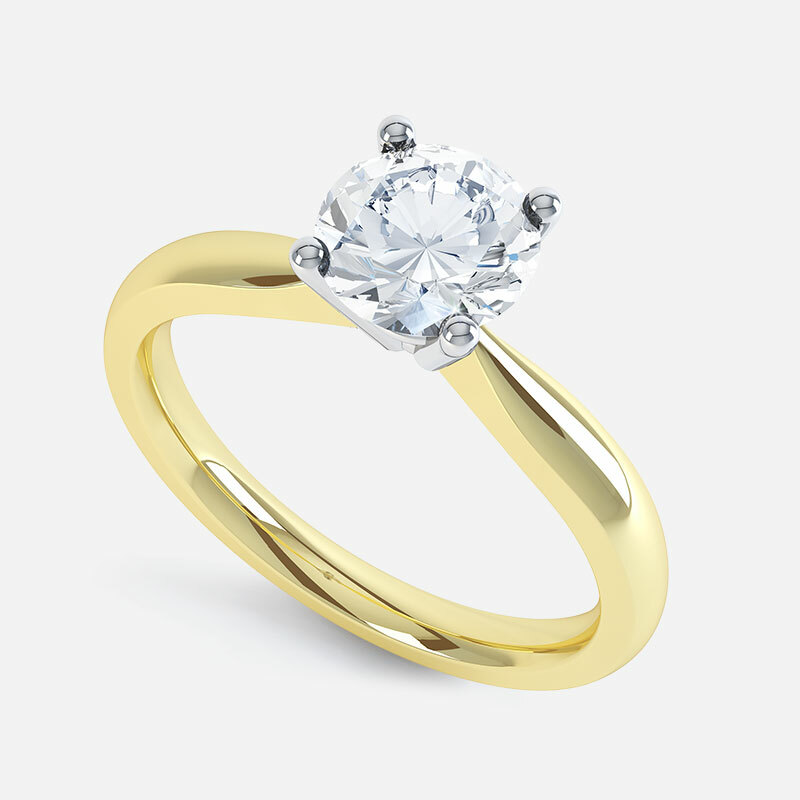 In addition, he excels due to its size of 29.6 carat as well as its perfect purity and transparency. All this makes him a very promising gem. Its outstanding beauty will be certainly very much more to days in ground state. 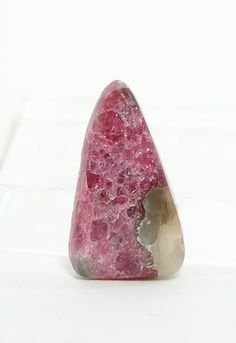 It is estimated that the gem could achieve a price of around €15 million. 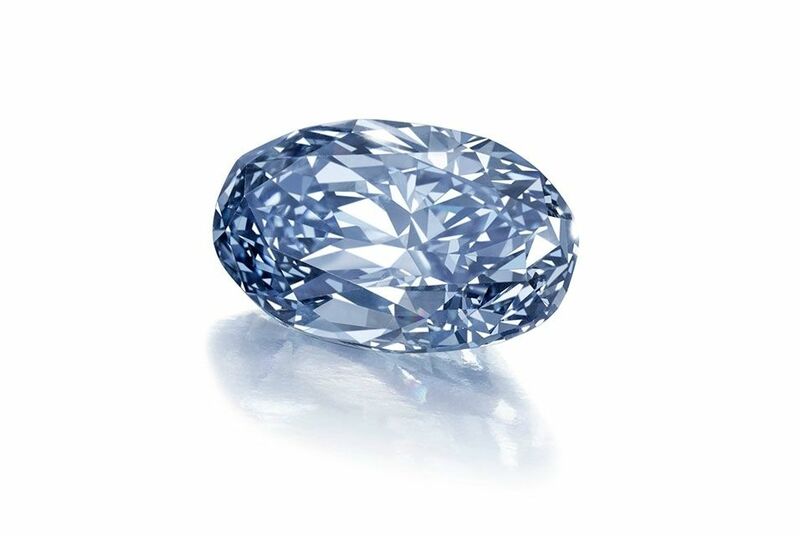 See the diamond on Pinterest: 26,6-karätiger Blue Diamond. 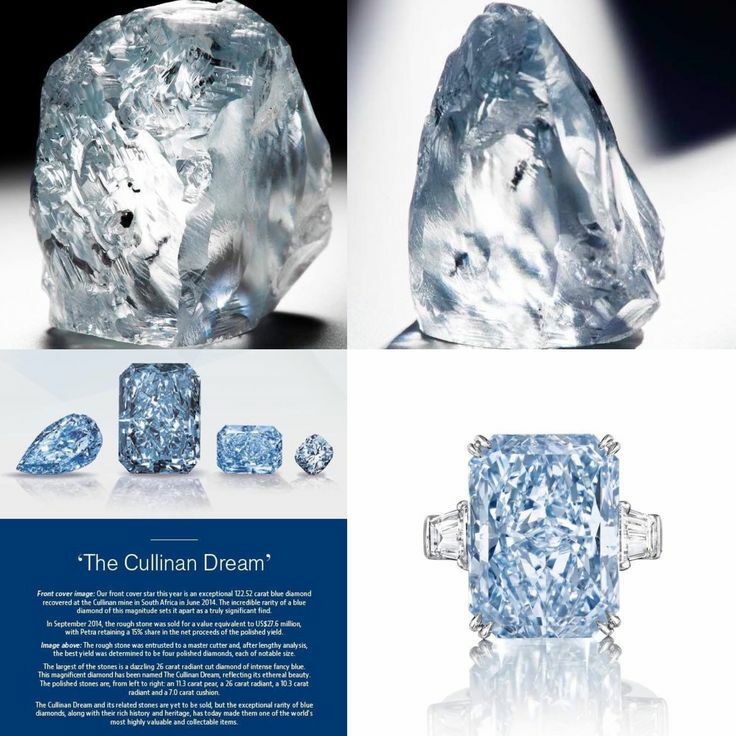 The Cullinan mine is the most significant source of blue diamonds in the world. 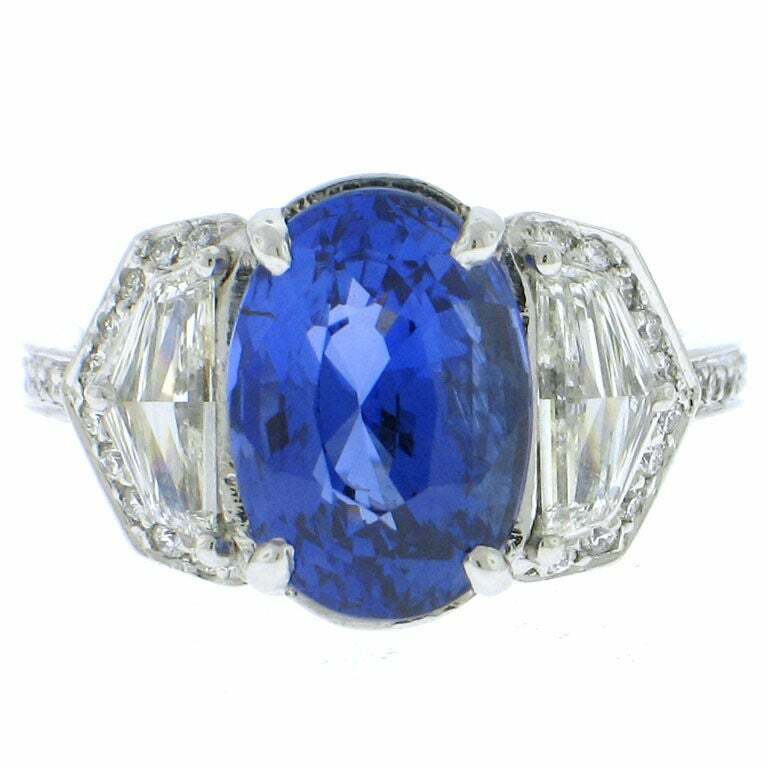 In addition regular blue Fancy Diamonds are also found in the Australian Argyle mine. Great fame the Cullinan mine in 1905 by the discovery of the 3.106-karätigen, after her named Cullinan diamonds. 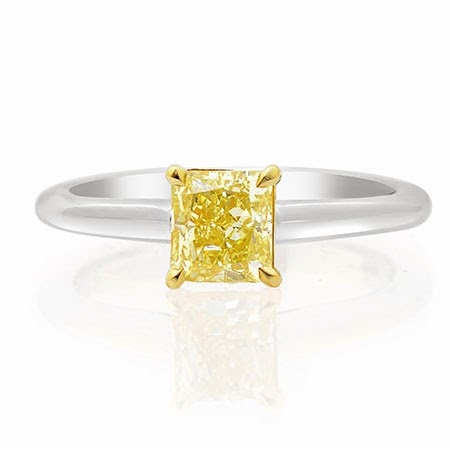 Since then can be found regularly colorless diamonds in high numbers of k – in the 35 kilometres northeast of mine located in Pretoria to the Magaliesberg also if the Cullinan Diamond remained so far unsurpassed. 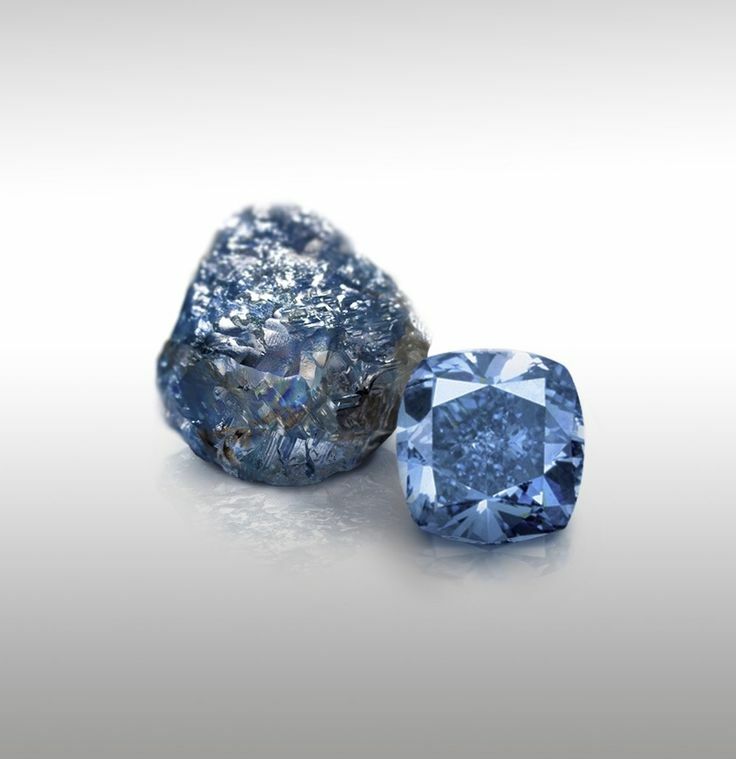 In 2008, it was discovered a 26,6-karätigen blue diamonds at the Cullinan mine. 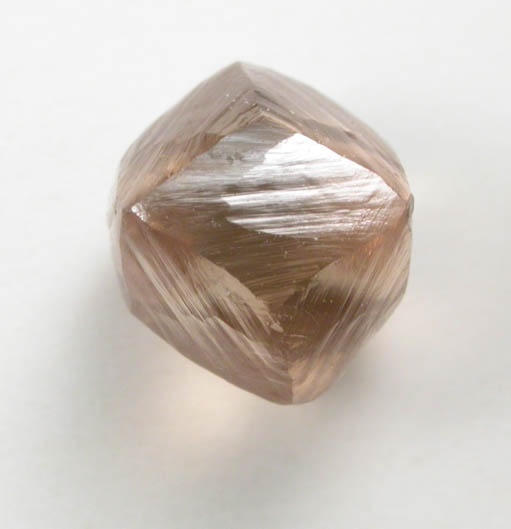 He was ground to a size of 7.03 carats. Bought he was Luen-hung, who baptized him the name star of Josephine for $9.5 million from the Hong Kong-based industrialist and passionate collector, Joseph LAU. It would be a pity, if this beautiful Diamond would not be borne, Sotheby’s Chairman of jewellery from Europe and the Middle East, David Bennett said. 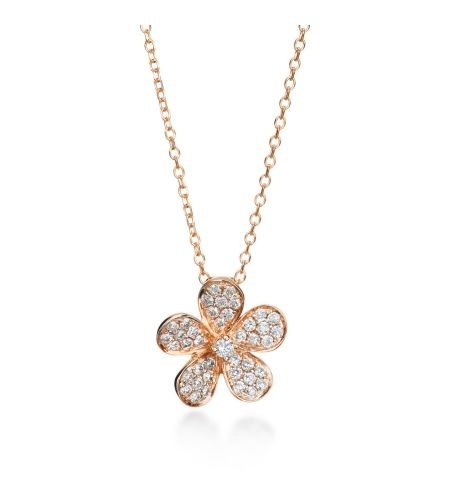 Here you can take a look at the diamond: star of Josephine. 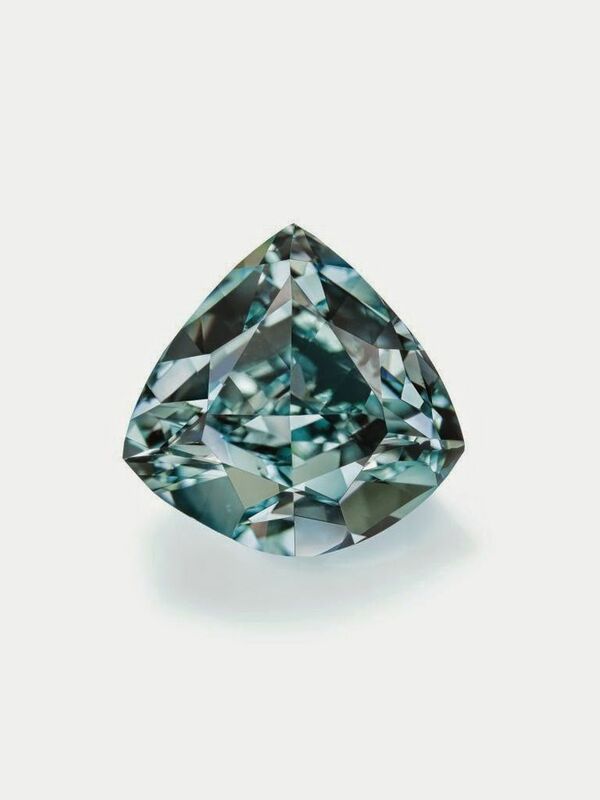 A further fascinating blue diamond was discovered in April of last year: a 25,5-karätiger Blue diamond in the rough, which was auctioned for $16.9 million. 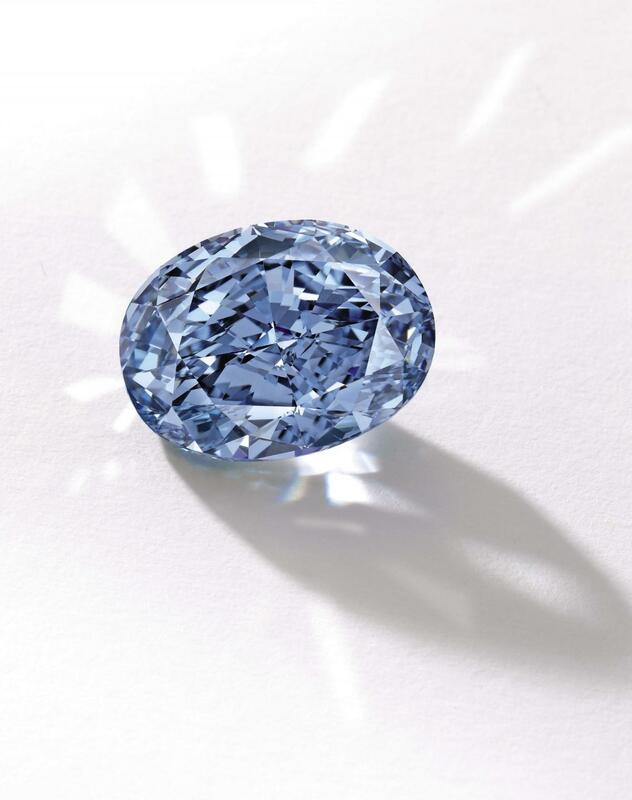 In the year 2000 were in London Millennium Dome, Millennium experience, eleven significant blue diamonds from a total of 118 carats which together with the 203,04-karätigen shown in the exhibition, Millennium star diamonds could be admired. Among them, the 27,64-karätige Heart of Eternity stood out that shines in a beautiful Vivid Blue . Why did you choose for this large-scale exhibition at the turn of the Millennium it on Blue Diamond? This is to explain the great rarity and beauty of these natural treasures: the opportunity to see all these precious diamonds, together in an exhibition was an opportunity that give it only once in a thousand years according to the organisers. 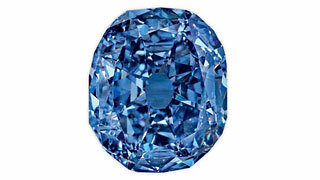 An attempt to steal the Blue Diamond of the exhibition, could be prevented. Under 10,000 diamonds is only a Fancy Diamond: this figure illustrates how rare and colored diamonds are precious, charming by their extraordinary beauty. 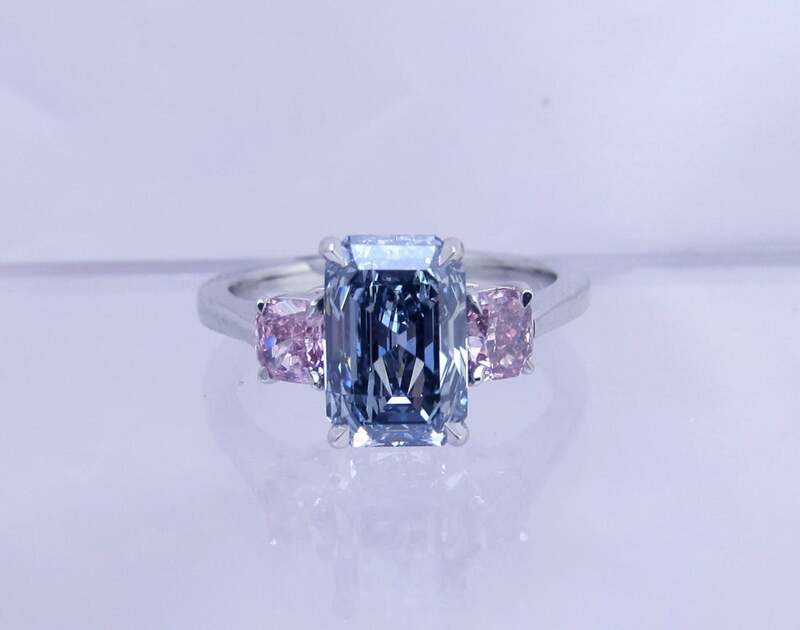 Diamonds search for Fancy Diamonds by RenéSim , you can select a blue diamond according to criteria such as colour, shape and carat size which corresponds to your desires. 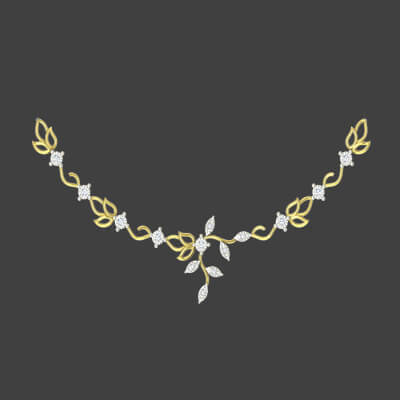 All RenéSim diamonds are accompanied by a certificate of independent. Here for further information about Blue diamonds: blue Fancy Diamonds .